After Superman dies, the world is in need of a hero, so Connor Kent is created. 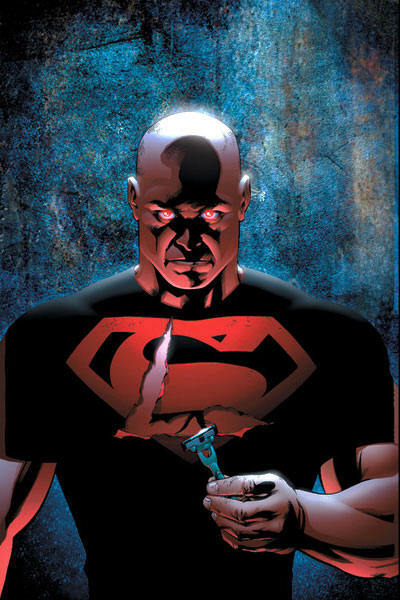 He was someone who was created out of the DNAs of Lex and Superman. Supposed to be an exact copy of the Man of Steel, the boy was taken out pretty early and was known as Superboy. Well, Match was actually created to be a ‘match’ for the clone of Superman, Superboy. Created by a group called, Agenda’ in order to take their ‘agenda’ forward of destroying Superboy, he could be seen as his clone looking somewhat like Bizarro. 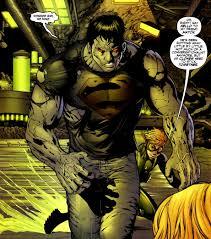 Superboy defeats him and his body too starts to deteriorate. 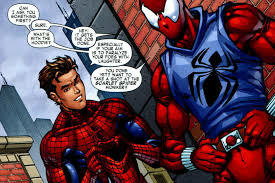 Riley was Peter’s clone and has added a lot to the story and even infuriated the fans, by being told that Pete was actually the clone. After Peter’s clone reappears and Peter comes to know that he was not the clone, the Goblin tells Spidey, laughing that it was he who had done all this and planned the whole clone saga. Not just that he impales the Scarlet Spider with his glider, killing the guy who Peter had somewhat thought of as a brother. 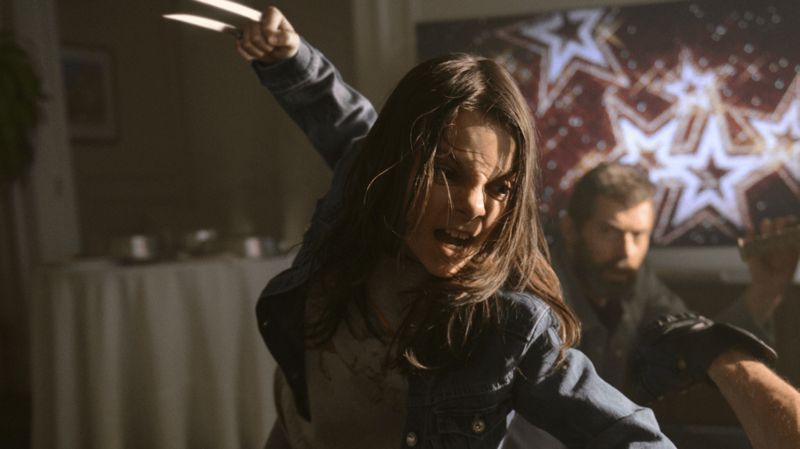 Laura Kinney is Wolverine’s daughter. She was cloned as a female because in the process there was a complication of not having a Y Chromosome. 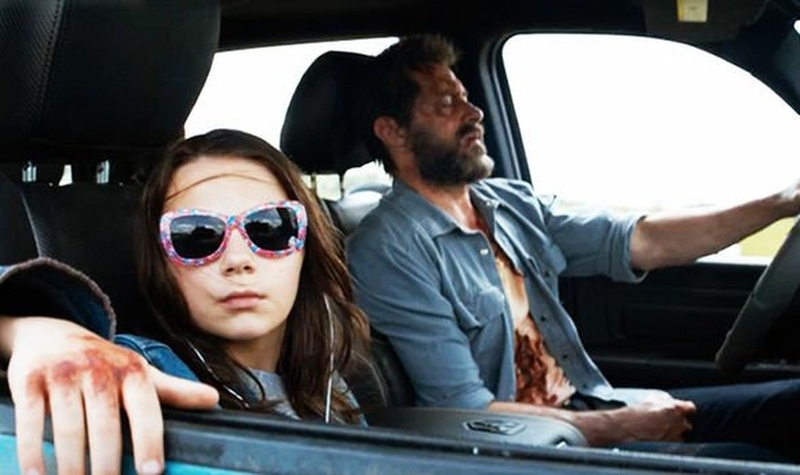 Doctor Sarah Kinney was her surrogate mother and after she was born, we all know now how it all went with X-23. This could be the ‘cutest’ entry in the list. 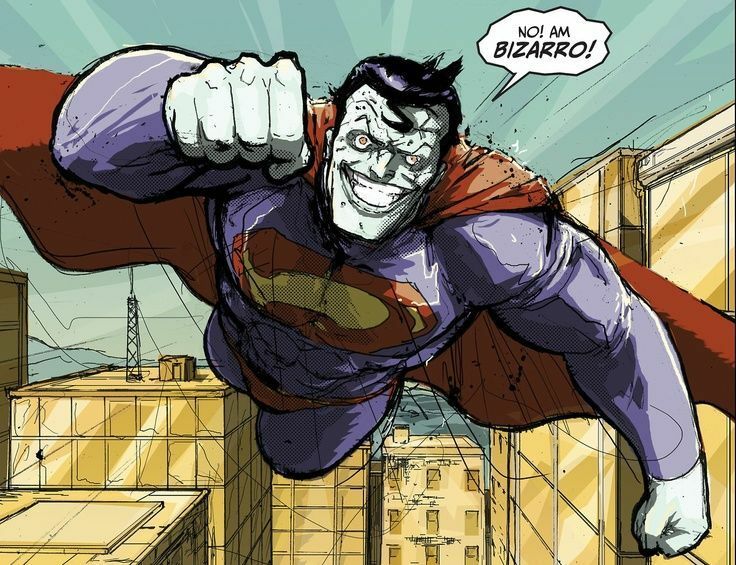 Well, it’s Bizarro that we’re talking about. The imperfect clone of Sups isn’t wicked at all at heart, just defected. With a mind of a 10-year-old, this guy is nothing more than someone who just is doing what he feels is right. 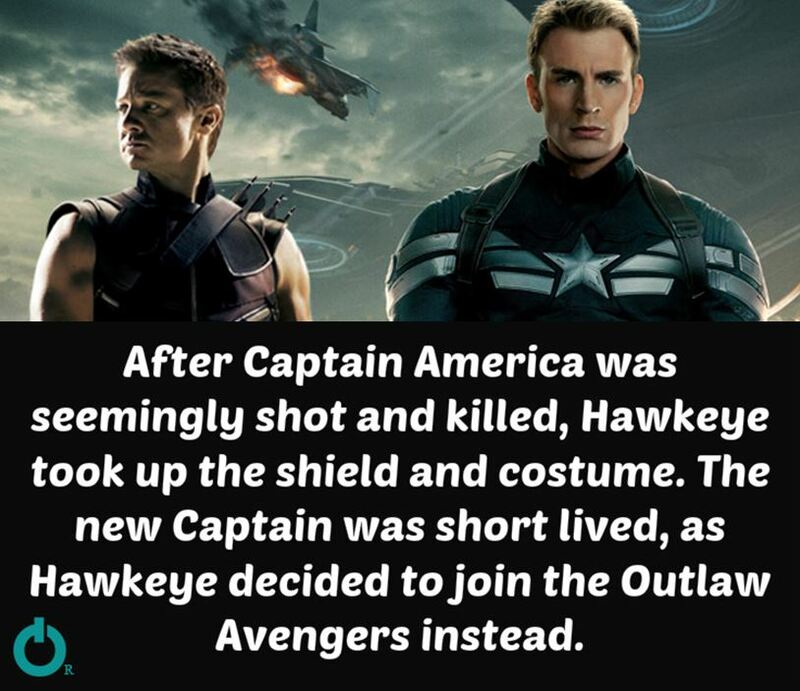 Many times this guy has also been a help to the Superheroes.